Are you facing water problems? If yes, then Limitless Services is your one-stop shop for water restoration needs. Sometimes, excess water might lead to issues like electrical problems, which might further prove to be dangerous. Even structural damages are caused if proper care is not taken. 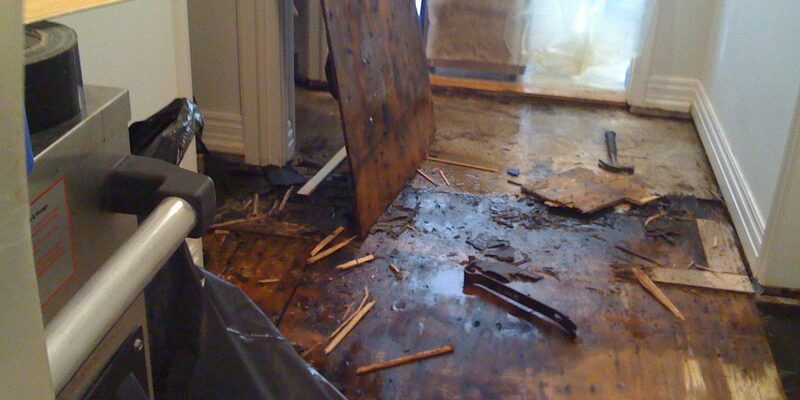 Our experts are surely going to take care of your issues by offering you the best of water restoration services. Just because we are affordable doesn’t mean that we are not professional! We care for all needs of customers and offer services in accordance with the specifications provided. If you are having a worst experience, then we are just a phone call away. The appointment can be made as per your convenience. You don’t have to burden yourself a lot because we offer cost-effective solutions suiting your pocket.